Underpinning all this activity, I read. And what I read was about books. There is no book I've reread cover-to-cover more than 84, Charing Cross Road by Helene Hanff. 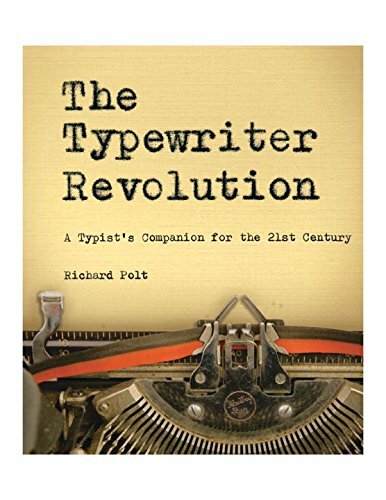 It is a book of letters between Hanff in New York and an antiquarian bookstore in London, a correpondance that spanned decades, and is witty, funny and sad. It is the ultimate comfort food for the soul, the quintessential respite from reality—and I cry every time I read the ending, though I know it's coming. 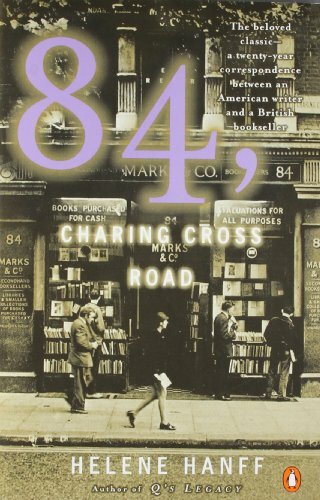 I read 84, Charing Cross Road in its entirety on a Friday afternoon a few weeks ago. 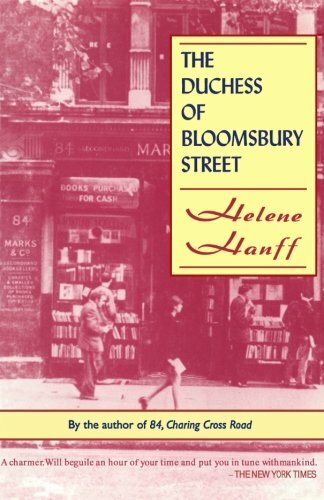 Then took brief mental breaks during the college paperwork that weekend by flopping down on my bed with its sequel, The Duchess of Bloomsbury Street. 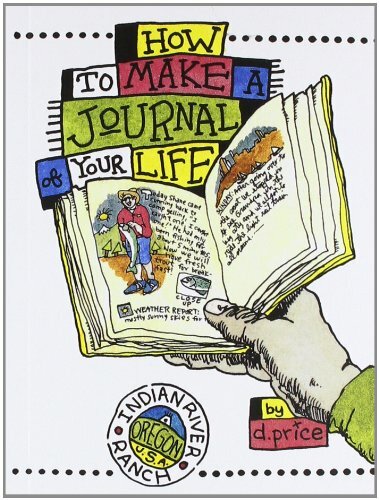 A few brief diary entries of that laugh-aloud book and I was ready to get back to the grindstone. After the blitz of election coverage, I started Q's Legacy yesterday. Just two chapters of which this morning set me up for the day. 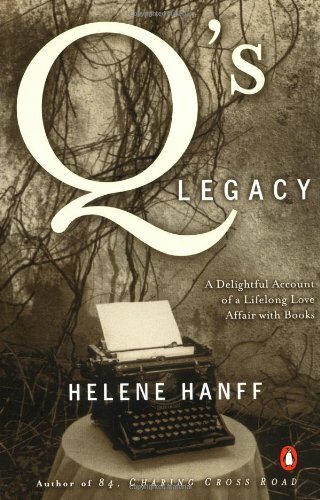 Each of Hanff's pure-gold books reminded me of my own debt to books. Friends, mentors, treasured companions: numbering in the thousands in our home and lining every room. If I ever write more than one-post-a-week here on Paperblogging (and with each child who graduates, there is an increasing chance I will), my first choice of extra posts would be to highlight the books I love. The ones worth collecting. The treasures that will help you see, keep you encouraged, and take you on your own journey of creativity. So to set up the possibility, this week I put together a page that allows for visual browsing of a virtual bookshelf, and called it "The PAPERBLOGGING Book Shelf." The Paperblogging Book Shelf is actually on a separate site but you'll see a link to the Book Shelf in the footer of every paperblogging.com page as you'll see below, next to the affiliate disclaimer which reminds you that if you buy a book through paperblogging, a very small portion of the sale comes back to me as commission and helps keep this site going. You will also find a button that links to The Book Shelf at the top of the blog sidebar. This is what you'll see at the top of The Book Shelf when you get there. Clicking on a book cover image will take you to a description of that book. Clicking on the image in that description will also bring you to my own review back here. Play around with it and you'll see. You can stay there and browse, or jump between here and there for each of my reviews. I hope you enjoy browsing. And if you have a book you'd like reviewed, let me know in the comments below. Of course I won't be posting exclusively about books here on paperblogging. But as the winter approaches and the cozy season begins, we can be like gardeners of the visual world. 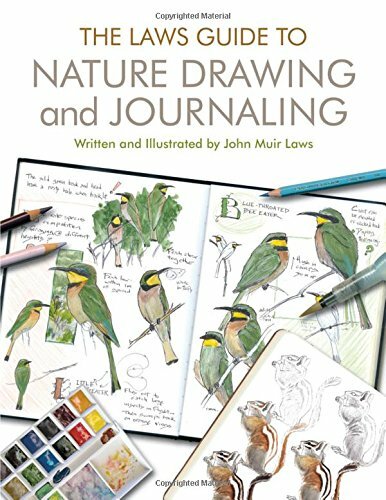 Only instead of a winter's worth of seed catalogs, we can explore a winter's worth of sketching inspiration.